Experience Life in a Small City with Big Dreams. 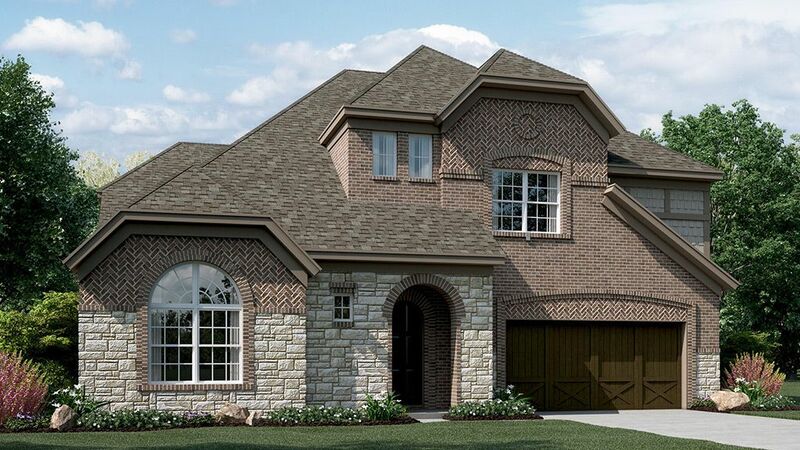 Sutton Fields is located in Celina, a small city in the heart of one of the state’s fastest growing areas. Celina is best known for its small-town charm and community pride. Sutton Fields offers plenty of opportunities to explore the great outdoors, including nearby Lake Ray Roberts and Lewisville Lake. Residents also enjoy convenient access to the Dallas North Tollway, connecting them to limitless opportunities for shopping and entertainment in Frisco, Plano and the DFW area. Several large developments, including a mall and golf courses, are planned for nearby north Frisco over the coming years. Children living in Sutton Fields attend schools within the highly-sought Prosper ISD. 2,701 to 4,250 Sq. Ft.3 to 5 Beds2 to 4 Baths0 to 1 Half Bath1 to 2 Story Homes2 Car Garage Make Sutton Fields Home with Our Special Financing Option What could be smarter than getting your dream home at Sutton Fields while saving hundreds every month for two years? That’s money you can use to buy furniture, create an emergency fund, or invest in your future. Learn more about what our Rate Roll Back, 2/1 Temporary Buydown Program is and how it helps you save today, plan for tomorrow, and ease into home ownership confidently at Sutton Fields. Calculate Your Savings at Sutton Fields.